This 12 Lbs. Electric Breaker / Demolition Hammer Rental – Bosch 11388 , is available for rent in Rochester NY, Ithaca NY and the entire Western New York region from the Duke Company. 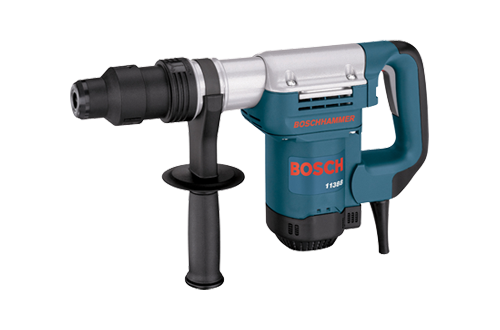 The Bosch 11388 SDS-max® Demolition Hammer features SDS max bit system for tool-free bit changes with automatic bit locking, dust protection and maximum impact energy transfer.